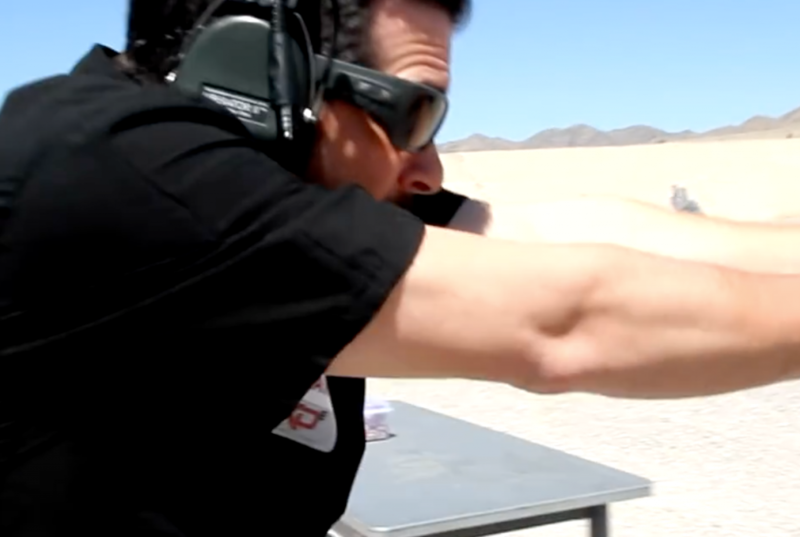 Just the other day I wrote (see the article here) and speculated a little bit about an exciting new announcement from Springfield Armory who just announced they will be releasing a new handgun that they have been secretly working on for 2 years. After getting a little better look at the teaser video released by Springfield, I was able to find some more info about the gun. In this image above, just for a split second, the logo is visible where they did not blur it out to hide it from view. 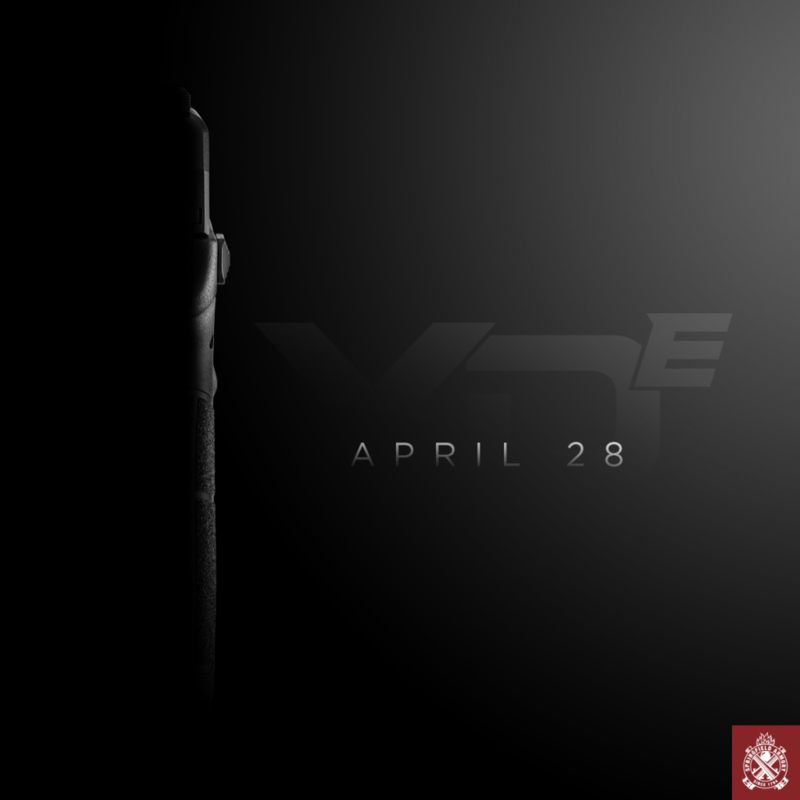 Much in the same style as the XD(M) line of pistols, this one will feature the XD logo together with a little ‘E'. So this new gun will clearly become a part of the XD-series of pistols. This should bode well for them as they have a pretty decent fanbase of XD and XD(M) shooters and owners. I am sure many of those gun owners will want to add this new pistol to their collection. You can now clearly see a hammer in this image of the new pistol that was only visible in one single frame of the teaser video. This image cut-off the hammer portion of the gun. Some people claimed they could see the “slot” where the hammer would fall in this image, but I don't see a slot there. So whatever. 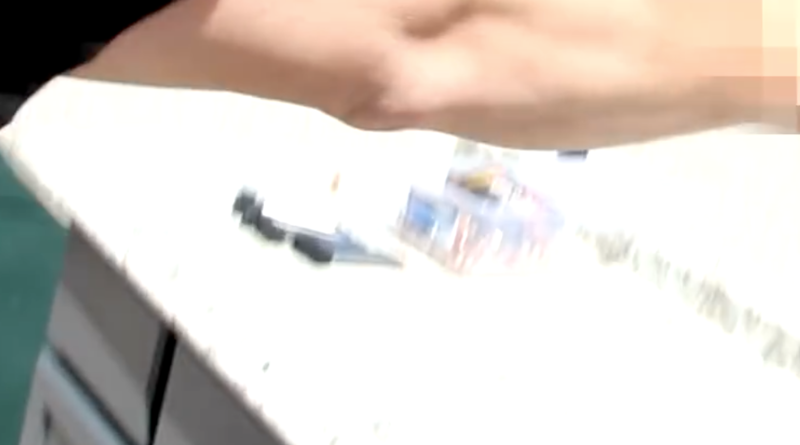 Those other images above seem to be of polymer-framed guns that is visible where the dust cover with integral rail is seen just in front of the shooter's thumb. Looks like black plastic to me. Actually I don't know that for certain, but in this image where you see a product brochure laying on the table in the background, it appears there is not anything protruding from the backstrap of the grip. This screengrab also gives us the first look at the trigger which I will talk about in the next section. In a couple of other screen grabs that I'm not going to bother posting here, I was able to see that an apparent slogan will be “The Hammer Reinvented”. I have no idea what that means. But we know it will be hammer-fired, and we can tell it will be double action of some sort. Will it be a DA/SA? Or will it be a DAO? If it is DA/SA, will it feature a decocker? The answers to these questions remain to be seen. I personally would hope for a DA/SA action, but then there's this slogan “The Hammer Reinvented”. That tells me that they think they have come up with something clever, and I'm wondering if it might be a type of DAO that is super smooth and light, more like a striker-fired pistol. Actually, I don't know for sure about this claim either, but I have my suspicions. In the background of a few clips from the teaser video, magazines can be seen that appear to be single stack. But they look like they have a little thickness to them as well. So could this new handgun be a .45acp? That would not surprise me since Springfield Armory had no qualms about releasing the XDs in .45acp first. 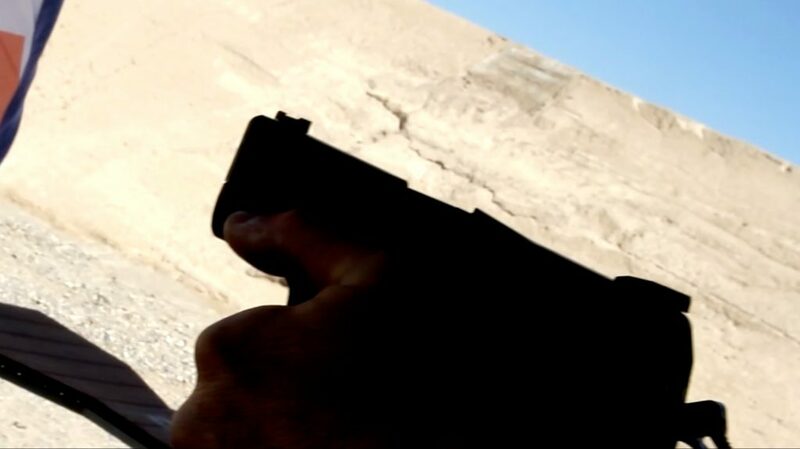 Another thought I had is that looking at some of the screen grabs, either the shooter doesn't handle recoil from a 9mm well (which I doubt because his grip looks pretty solid to me), or he's shooting something with a little more kick than a 9mm…and that would lead me to think it's possible it's a single stack .45acp. 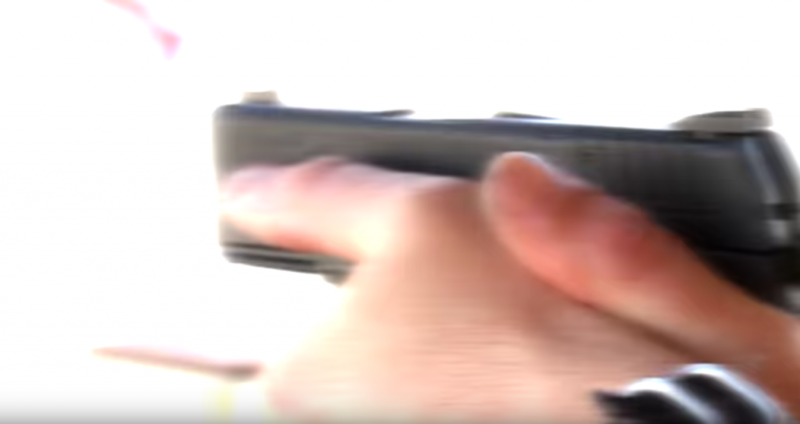 A polymer-framed single-stack DAO .45acp? Hmmm…..
Will It Be Made in America? I sure hope so…but I wouldn't count on it, especially since it will be bearing the XD logo and name. We'll see. Either way, we will be covering the official announcement from the 2017 NRA Show, and I hope you will check back here to find out what all the hype from Springfield Armory is about. Also be sure to follow and subscribe to our Youtube channel (Concealed Carry dot com) where we will get video posted as soon as possible.